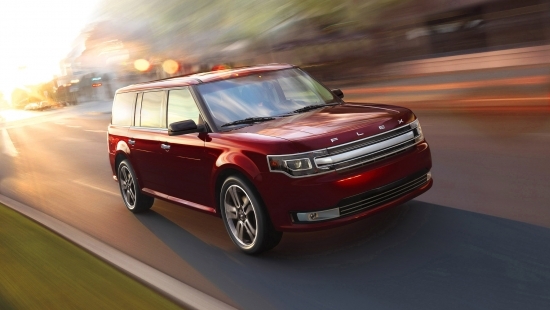 Ford is issuing a recall that impacts approximately 88,000 of their vehicles in North America. These vehicles include the Flex, Taurus, the Police Interceptor sedans, and also Lincoln’s MKS and MKT all produced between 2013-2015. The issue has been identified as a faulty fuel pump control module which could result in the vehicle not starting, or worse, stalling during operation. At this point, no accidents have been linked to the recall. If you do own one of these vehicles, contact your local dealership for more information about the recall. The dealership will inspect the vehicle and replace the fuel pump control module at no cost to vehicle owners. 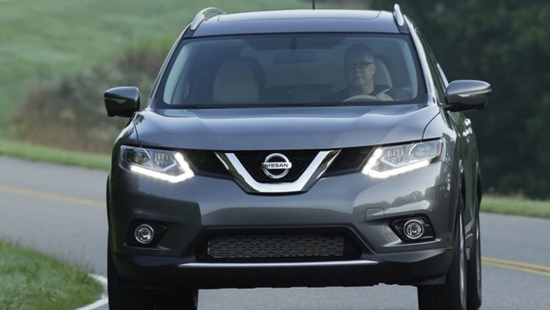 Nissan has issued a recall which impacts approximately 76,000 Rogue which were built in 2014. This is the second recall for the same issue that was identified last year, except this new recall covers the entire range of vehicles with a 2014 build date. The issue has been identified as poor nickel plating on components inside the fuel pump. The poorly plated parts may begin to deteriorate and cause pieces of the coating to stop the fuel pump impellers from spinning. Once the fuel pump stops functioning, the Rogue will not be able to start, or potentially stall while on the road. Currently, no accidents of deaths have been linked to this recall campaign. If you own a Rogue with a build year of 2014, contact your local dealers immediately and schedule in a service for the recall. Dealers will replace the faulty fuel pump at no cost to owners.